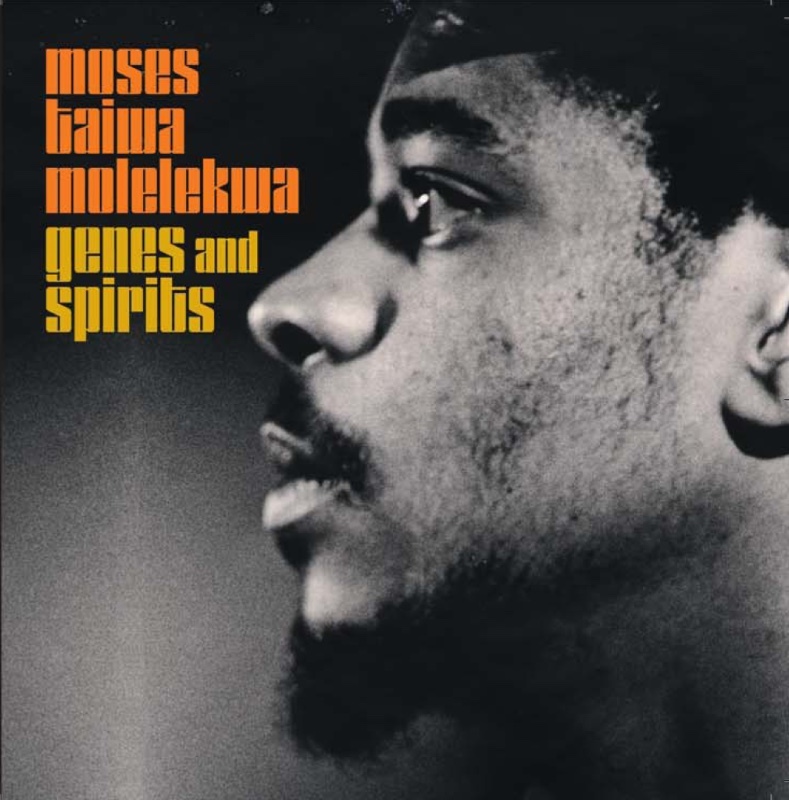 Matsuli Music continue their relentless mission of bringing South African jazz to the light and will be issuing Genes and Spirits by Moses Taiwa Molelekwa. His seminal album was originally on Melt2000 and licensed via Robert Trunz, who was the executive producer on the original sessions. It is expected early in 2018 for the first time on vinyl and is supported by the Molelekwa family. This double LP will feature an additional track composed and recorded for the original release, but withdrawn at the last moment by the artist. The album contains multiple influences of Latin music, with nods to Cuba (with celebrated Cuban pianist Chucho Valdes) and Brazil (Flora Purim’s vocals), as well as Cameroon (with Brice Wassey’s drums). The latest Matsuli reissue is a masterpiece from the South African jazz diaspora – the 1976 Istanbul session featuring Johnny Dyani and Okay Temiz. Remastered by Frank Merrit at the Carvery, Witchdoctor’s Son is presented as a deluxe gatefold sleeve including new liner notes by Francis Gooding. Also included are previously unpublished photographs by Hank O’Neal. Available for the first time since Yonca Records originally released only 1,000 copies in Turkey, this album has remained an elusive and sought after record. Side one features material arranged by Temiz, and the second has material arranged and composed by Dyani – including a wonderful arrangement of Don Cherry’s Elhamdulilhah Marimba, with Dyani on piano and vocal duties.